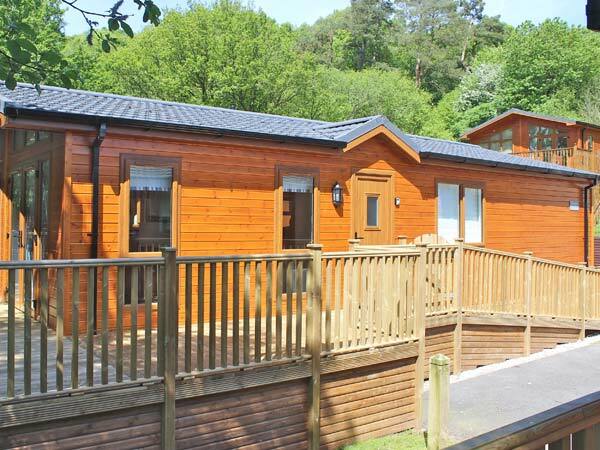 Bluebell Lodge is a delightful lodge set in White Cross Bay holiday park, in the Lake District National Park. With three bedrooms, each with TVs, including one double with an en-suite shower room, one twin and one 2'6" twin, this cottage can sleep six people. Guests will also find a family bathroom and an open plan living area with kitchen, dining area and sitting area with electric fire. Outside, there is off road parking for two cars plus a front decked area. Guests will also find communal outdoors areas with access to Lake Windermere, a multi-use games centre and playground, a bar and restaurant, plus further on-site facilities available at an additional cost. 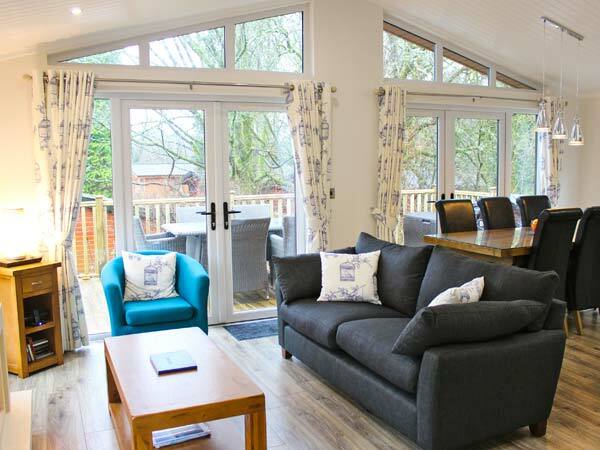 Bluebell Lodge provides friends and families with a delightful holiday home, surrounded by many attractions and outdoor adventures.